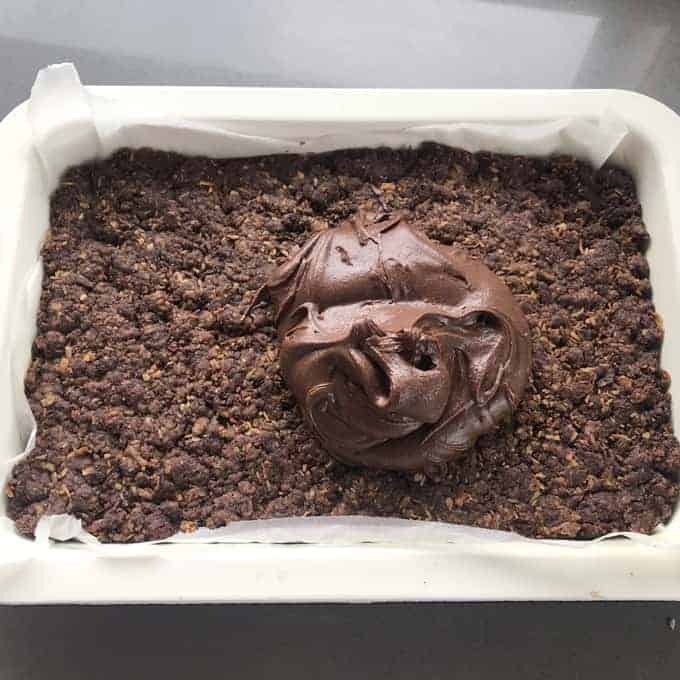 A decadent treat that the whole family will love. 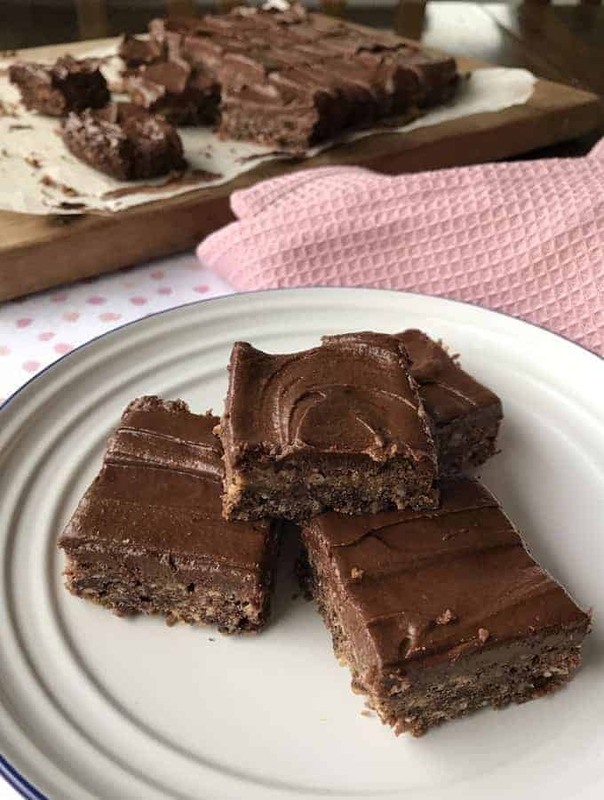 I’m happy to share with you this delicious recipe for Chocolate Weetbix slice! 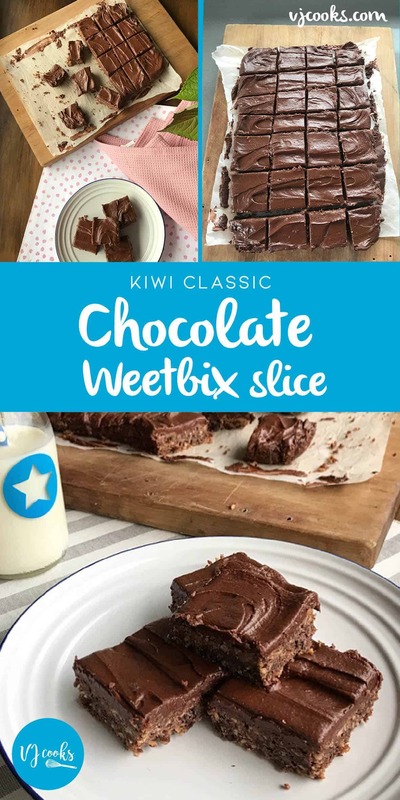 This chocolate Weetbix slice is a perfect treat. It’s ideal with a nice hot cup of coffee in the afternoon and also a hit with the little ones. This recipe incorporates the humble Weetbix, a breakfast favourite for many kiwis. All of the ingredients needed are pantry staples. 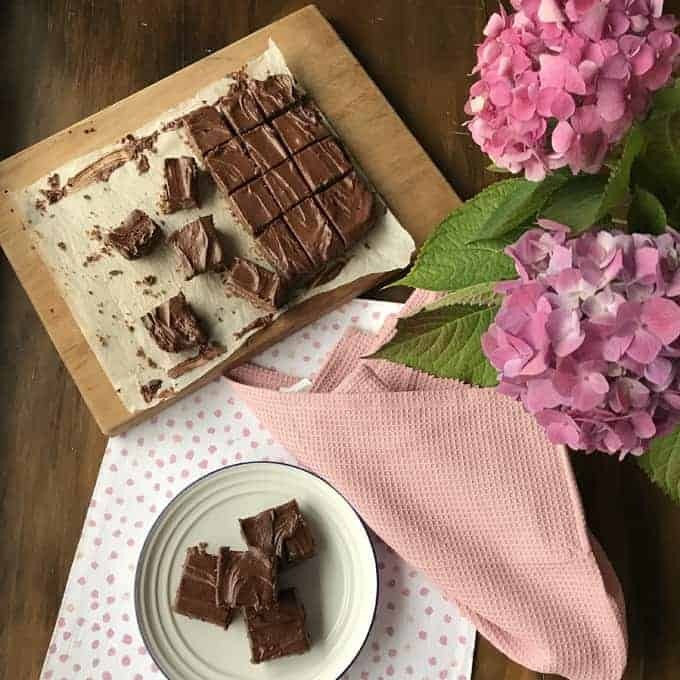 It’s fairly quick to whip up, so it’s the perfect go-to treat! 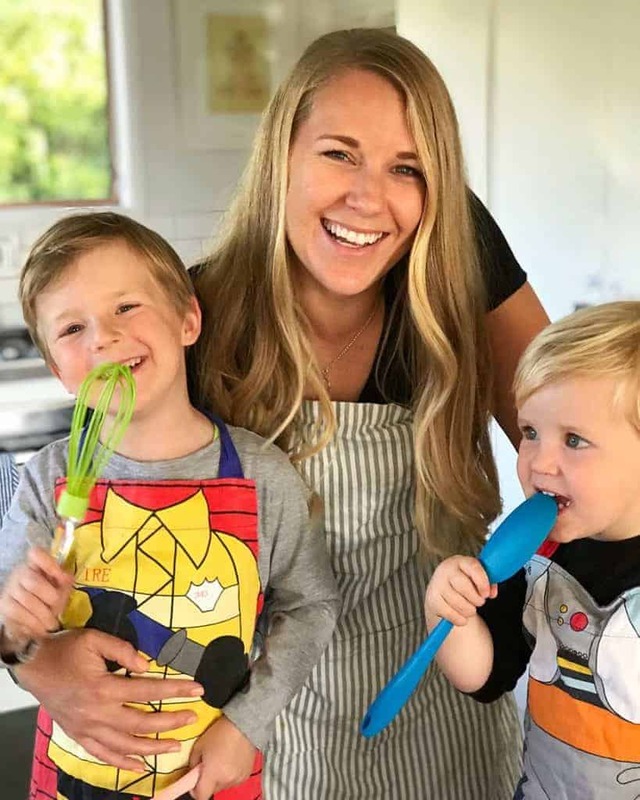 This recipe is my most popular by far, with over 1.3 million views on Facebook, so it’s sure to be a winner in your household. If you want to follow along with the video, you can find it at the bottom of this post. 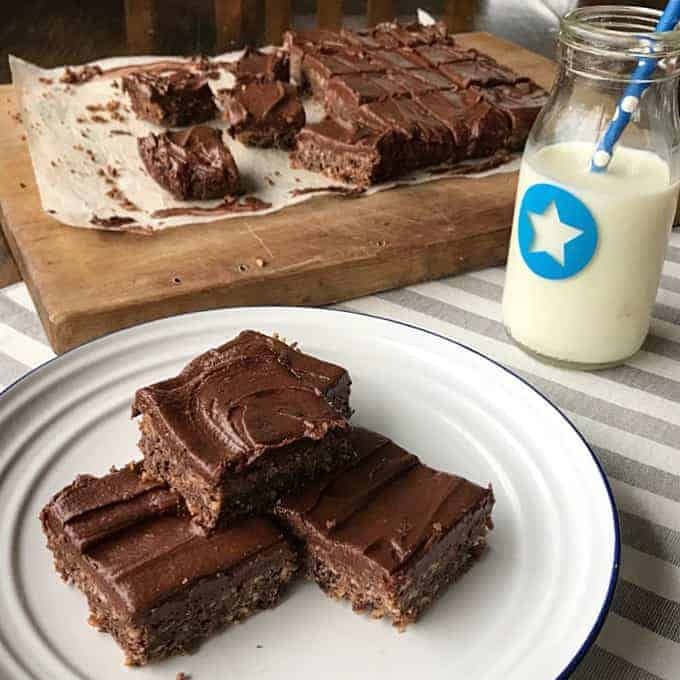 The Weetbix and coconut give the chocolate slice the perfect texture. It’s soft but with a little bit of crunch! If you want a bit more crunch and texture, you could add in some chopped nuts. 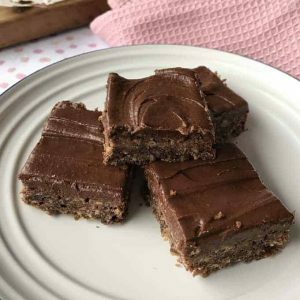 Pair this with the smooth, rich, velvety chocolate icing and you’ve got yourself a tasty slice for a sweet snack or an after dinner treat! I hope your family loves this slice as much as mine does! 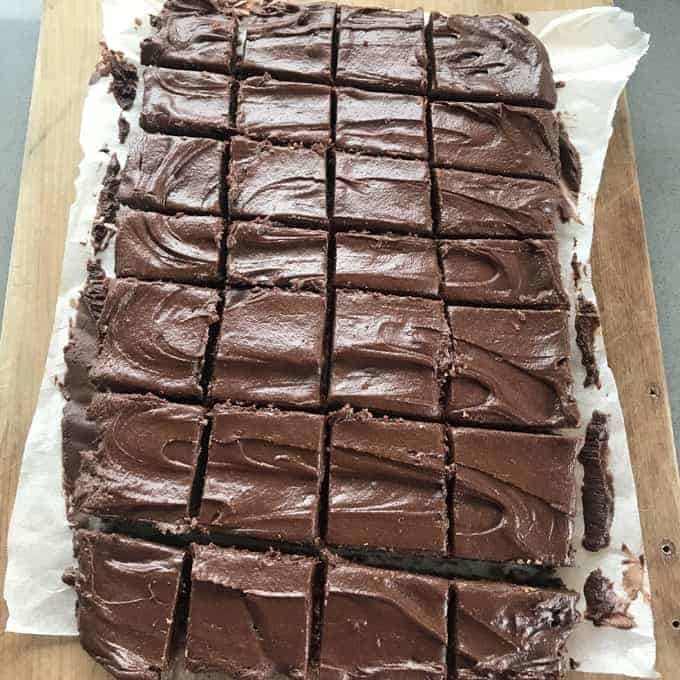 A delicious, kiwi twist on the classic chocolate slice. In a large saucepan over low heat melt together butter, sugar and cocoa. Take off the heat then add Weetbix, flour, coconut and baking powder. Mix together. Pour into a lined tray and press down firmly. Bake for 20 mins. Icing: Mix together icing sugar, cocoa and butter. Add boiling water as needed to loosen mixture and whisk out any lumps.